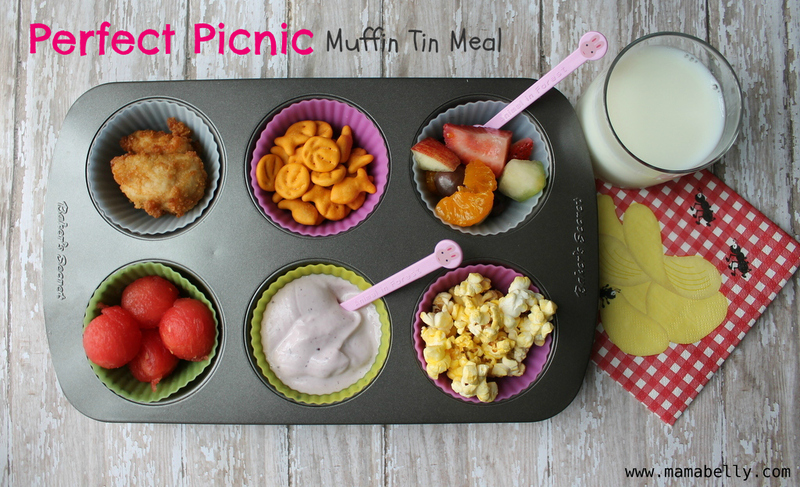 This weeks theme for Muffin Tin Monday is The Perfect Picnic. With all the thunderstorms and rain showers we had lately we have not been able to have a real picnic outside yet, so we enjoyed the MTM picnic that much more! What a perfect picnic MTM :) looks yummy. I want to picnic with you!! All my favorites!! I love those little spoons (?). 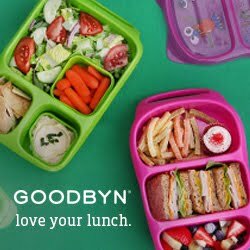 I'd love to get some bento decorative bits and pieces to go with our muffin tins but I never see any over in England. Love your MTM, it is very cute! Did you get to eat this one outside? Looks yummy!